Somehow, I missed this as a ‘beta’ driver for the last public release of SIMH. 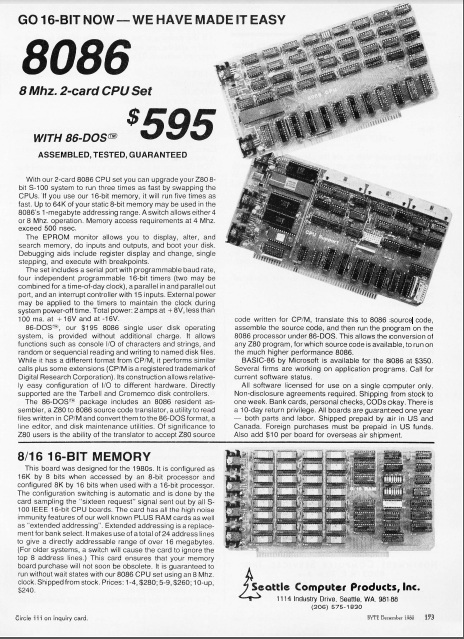 What makes the 68000 version of CP/M different from the i8080 version is that it was coded in C. And of course 68k CP/M suffered the same problem every other processor incompatible ‘same os’ OS has ever suffered which is no applications. 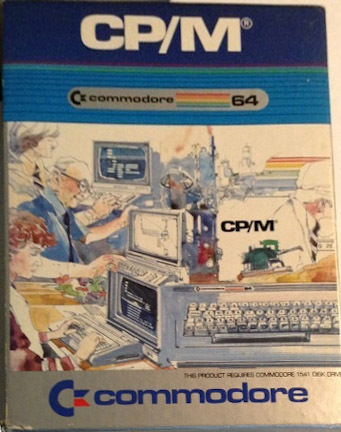 But that is when I remembered the COM, which started out it’s life as an 8080 emulator for the 68000. With a LOT of creative googlling, I managed to find the source, mysteriously labelled 8088M.ZIP. I also found a binary here. But unfortunately that is as far as I got. I haven’t managed to figure out a way to inject files into the SAGE CP/M IMD disk images. So this is where I’m stuck, and this is my call for help. If anyone knows how to get files in/out of these IMD files give me a shout. For anyone interested in 68k CP/M this is your chance to get it running. Never mind, me and a friend of mine (hi Lorenzo!) got the disk image thing figured out! This has been an exersize in insnaity.. 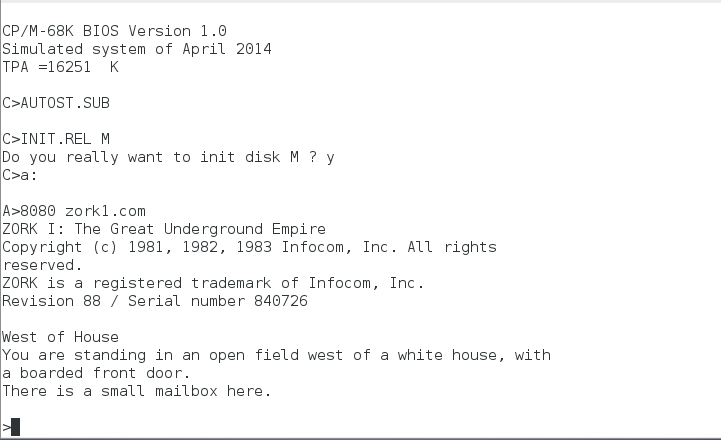 So for some strange reason I wanted to load up Zork into SIMH‘s less featured (and much simpler) altair 8080 emulator. The catch is the disk format which for the life of me I couldn’t get to work in any of the CP/M disk access tools. 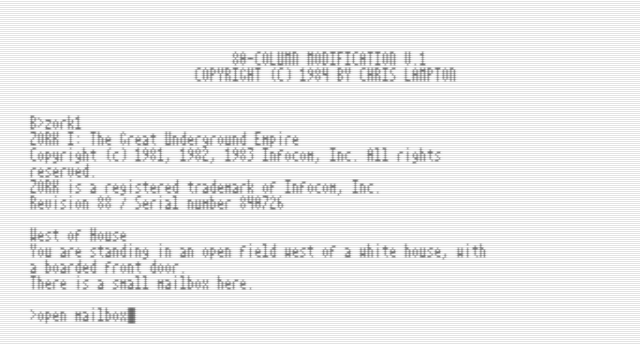 And that’ll load it up at the normal program entry point (just like an MS-DOS COM file!).. Except it doesn’t want to work. but of course it works on the z80. Which is great but the z80 can’t read the 8080’s disks..! So after digging through the source code, I find this small gem that the z8080 has been changed to use a much larger disk size! 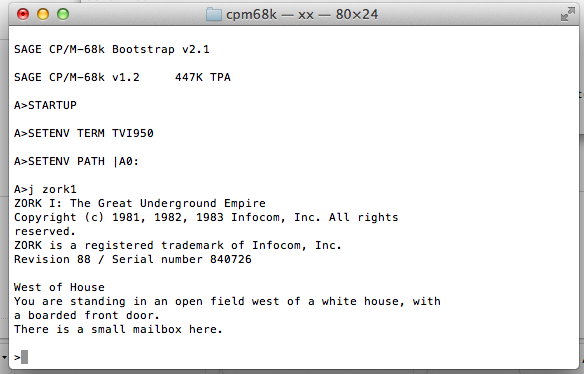 So yes, by changing that to 77 I can now boot off the 8080’s boot disk on the z80! Of course it also means that I’m unable to ‘see’ the hardisk in the z80, or any of the other great peripherals as no doubt the altair CP/M disk hasn’t been configured for all of these fine things. I also tried only altering one of the disks on the z80 for 77 tracks, but once more again it seems that CP/M has an everything/nothing type idea for a disk controller. But the load command works on the monitor, and the Altair CP/M can handle two disks, so its enough for me to format the B: drive ( a copy of the CP/M disks) and work with that. Once you’ve loaded a program into memory, you toggle back to CP/M and run the ‘save’ command which then dumps how many pages back to disk. Pretty simple, right? But what happens if you have a file greater than memory? Well first I thought I could compress it, and I’d forgotten just how many old compression programs there were for CP/M, crunch, arc, zoo, zip … Finding MS-DOS equivalents wasn’t too bad (thanks for dosbox!) but I couldn’t get the 84kb data file into the memory limit, so I figure’d I’d just split the file into something on a 256 byte boundary.  Loading them into RAM wasn’t too hard, as saving them out.. but how do you join them together on CP/M? I found PLENTY of utils to split files, but nothing on putting them back together! 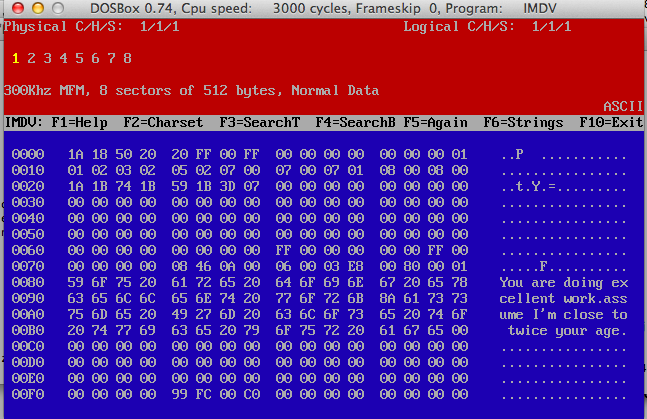 But I couldn’t find out how to do this on CP/M until I looked further into the PIP command, CP/M’s answer to copy. 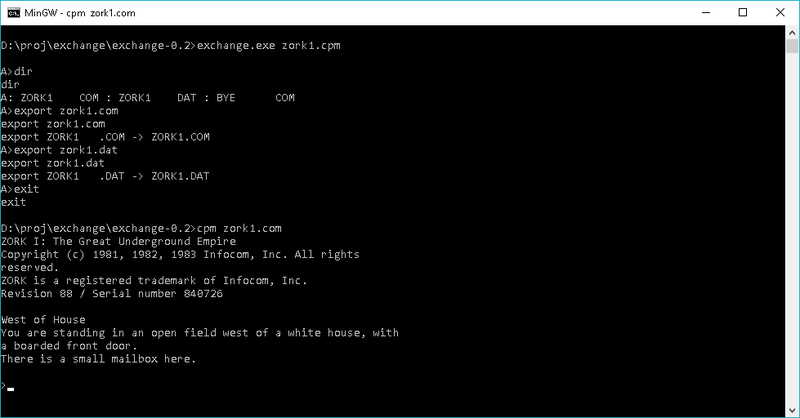 So with all that work, I was now able to create a zork1.dsk that the 8080 emulator is capable of playing! 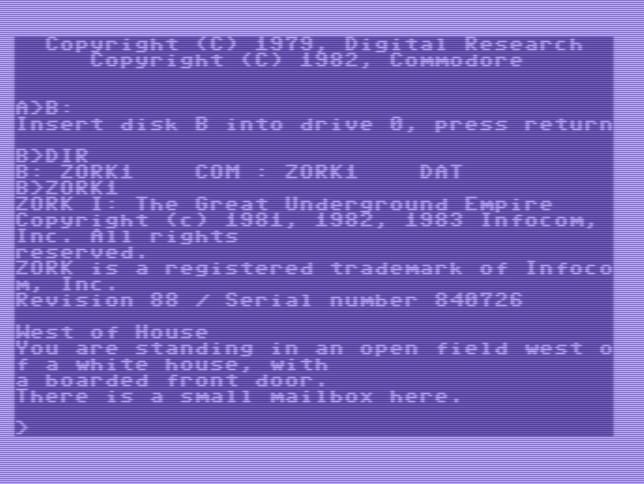 And for the curious, here is Zork1, in the old Altair 77 track format.